Not going to lie, I’m kind of starting to panic a little bit thinking of all the stuff we need and where we are going to put it all. We are living in a 2-bedroom home right now in Monterey, which we love! I really don’t want to give up the guest room because we are going to be having so many guests when the baby arrives, visitors in Monterey, for Christmas, and then will be moving again come the end of the year/next January. Soooo yeah we need to find places in our current house for the baby, which I’m trying to tell myself won’t be too hard since it will just be from 0-6 months until we move to a new house. With all this new stuff, I realized some parts of the house and our current set-up just isn’t going to work.. our sofa situation for example. 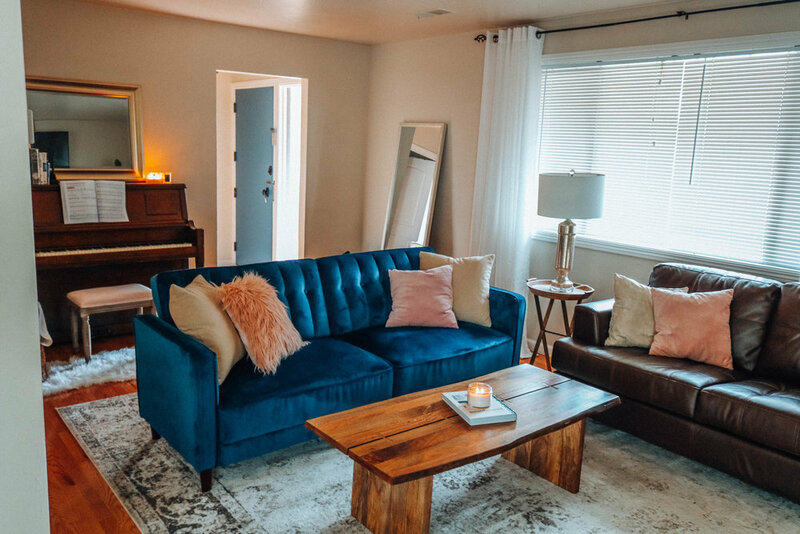 As much as I love the blue velvet sofa (Home Reveal Here) it just is NOT comfortable at all and I miss our L-couch situation and how amazing they are. I should have listened to Ryan, but insisted on getting this beautiful (but terribly uncomfortable) velvet sofa. Don’t tell him I said that. So I’m starting now to rearrange places and utilize the space we do have a little bit better in the house. Let’s call it a little Spring Cleaning, shall we? I was introduced to a cool new website, called Reel. 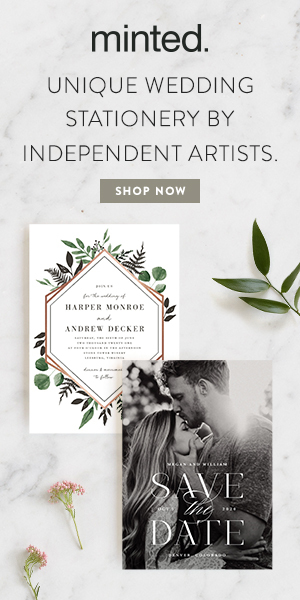 The basic idea of the website is that you can find what you are looking for - anything from designer items to crate and barrel wine glasses - and start a “reel” where you pay a certain amount of money each day to save up for the item, aka you never have to charge a purchase to a credit card and go into debt. I love this idea because I’ve always been taught to not buy what you can’t afford and these days, credit cards make it very easy to do just that. 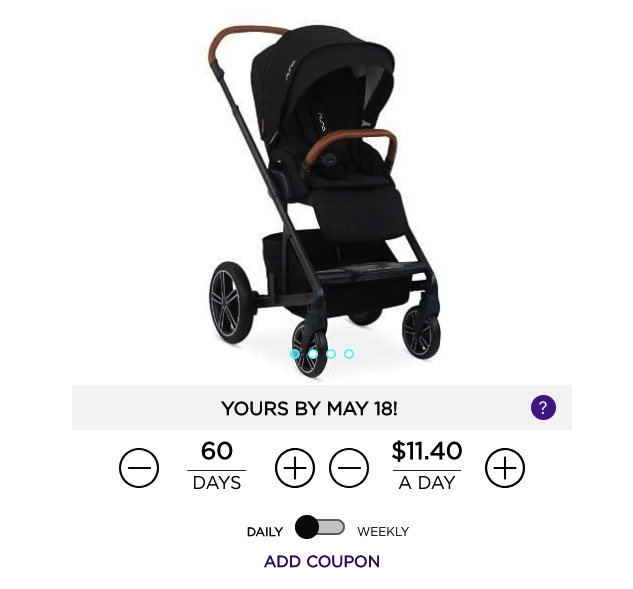 With Reel, you can find the item you are looking to purchase, choose how many days and how much you want to pay each day to work towards owning the item. This is also a great opportunity to add in a little motivation for all those long days working. Honestly this idea was brilliant to help people stay out of debt and work towards something they are wanting. More FAQ about Reel can be found here. Thank you to Reel for sponsoring this post.